The Consortium met to conduct a risk assessment workshop to finalize the project. The risk assessment was based on studies conducted within the project compared with results from recent studies conducted outside the consortium. The 5-day workshop was hosted by IARC, and procedures outlined by the IARC Monographs Program on the evaluation of carcinogenic risks to humans were adapted and applied. External experts were involved in the evaluation. The Consortium met in Hannover to discuss project progress. The meeting was hosted by the Fraunhofer ITEM. 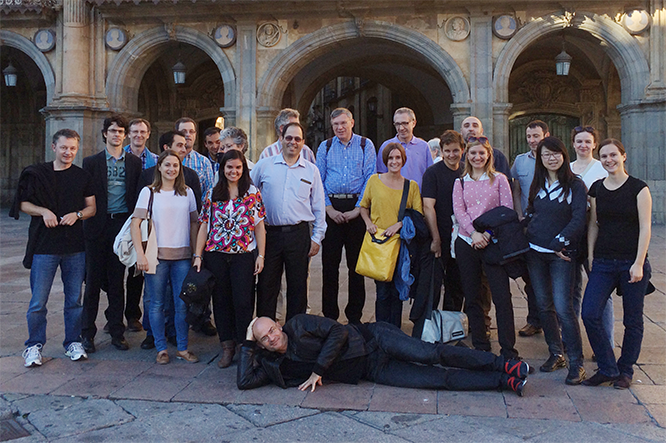 The ARIMMORA consortium and one member of the External Advisory Board, Prof. Yngve Hamnerius, met in Salamanca, Spain, to discuss the project progress. The meeting was hosted by the ARIMMORA partner CSIC (Agencia Estatal Consejo Superior de Investigaciones Cientificas) and took place at the Cancer Research Center of Salamanca. 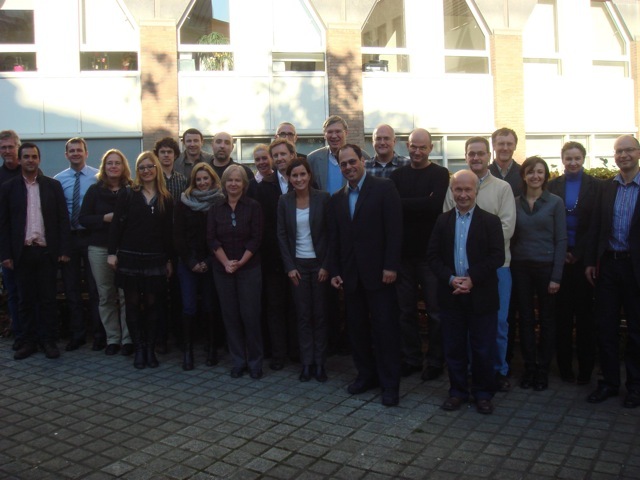 The second workshop on "EMF Health Risk Research: Lessons Learned and Recommendations for the Future" was held from October 21–26, 2012 on Monte Verità, Ascona, Southern Switzerland. 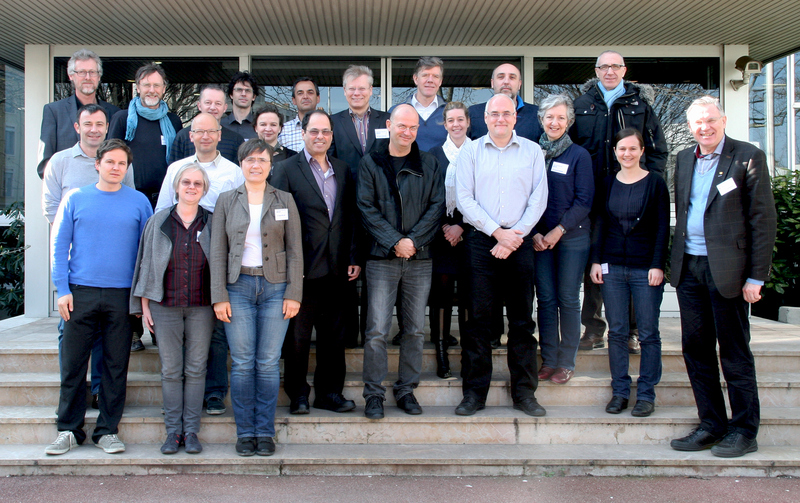 The Consortium met in Basel to discuss project progress. The ARIMMORA consortium and the European Commission representative, Dr Tuomo Karjalainen met in Brussels to successfully kick-off the project.